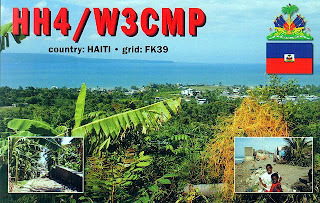 W3CMP will be active as from Haiti (Iota - NA-096) as HH4/W3CMP between 19th-29th June. He will try to be active on HF bands during evening as time permits. He is also planing be actgive on 6 and 2 metres (50.106, 50.117 and 144.200 MHz). 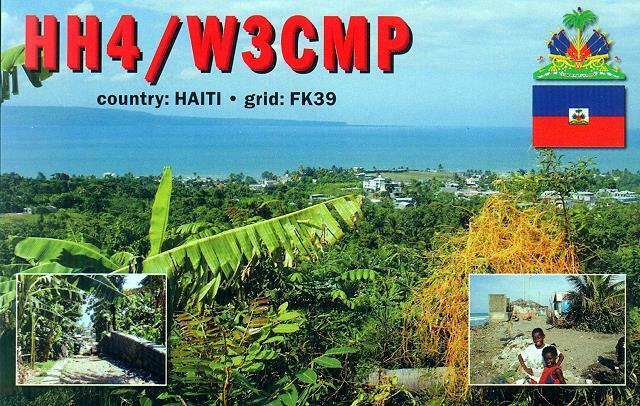 QSL via his home call.